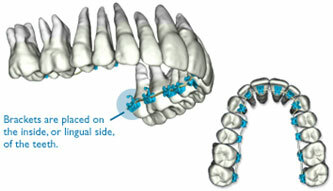 SureSmile creates a 3-D computer model of your bite by using advanced imaging technology to scan your teeth. 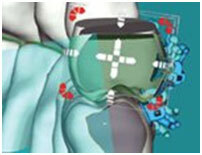 The 3-D image is captured with the OraScanner® or Cone Beam Computed Tomography (CBCT). 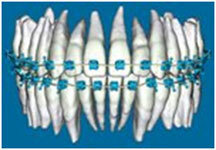 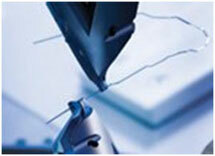 This scan procedure is the beginning of your SureSmile treatment.